Activists call for the renaming of streets that currently honor German colonizers in Berlin’s African Quarter, while the German government attempts to reconcile with its bloody past in Namibia. 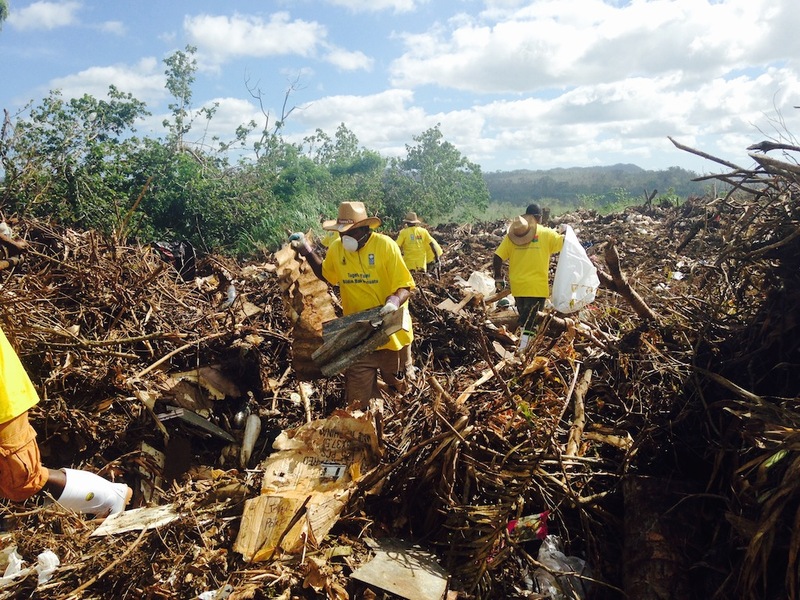 The recent Pacific Islands Forum warns that climate change is the “single greatest threat to the livelihoods, security, and wellbeing of the peoples of the peoples of the Pacific,” as the rate of malnourished people in Oceania has increased. 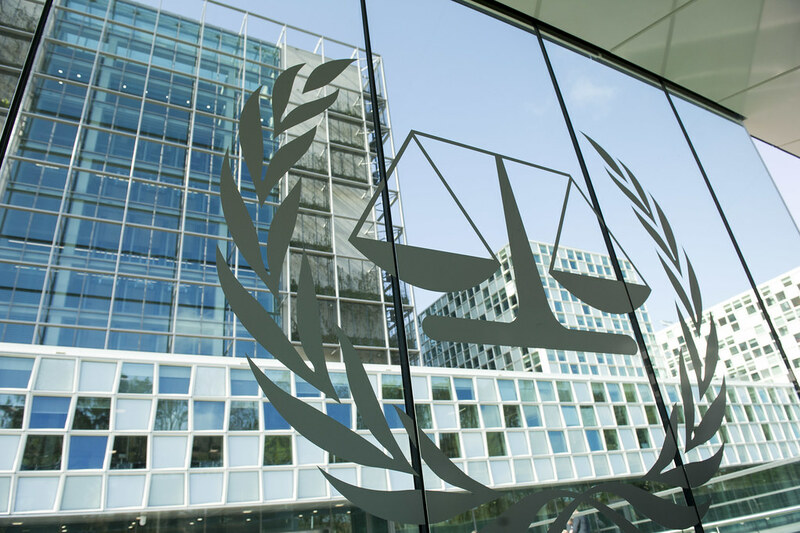 National Security Adviser John Bolton threatens to use sanctions against the International Criminal Court if it attempts to try Americans for alleged war crimes in Afghanistan. 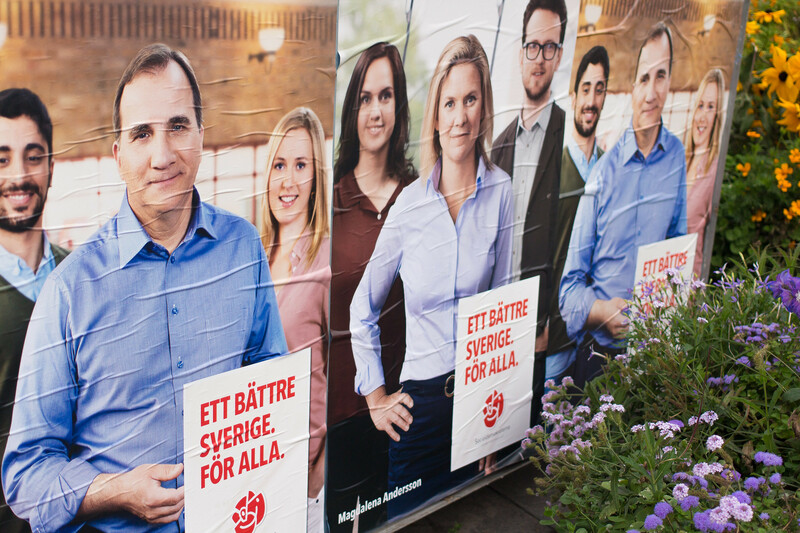 Although often hailed as a progressive state, Sweden’s recent national election saw the rise of Sweden Democrats, demonstrating the strength of the far-right movement in Europe and the increasing destabilization of European governments. 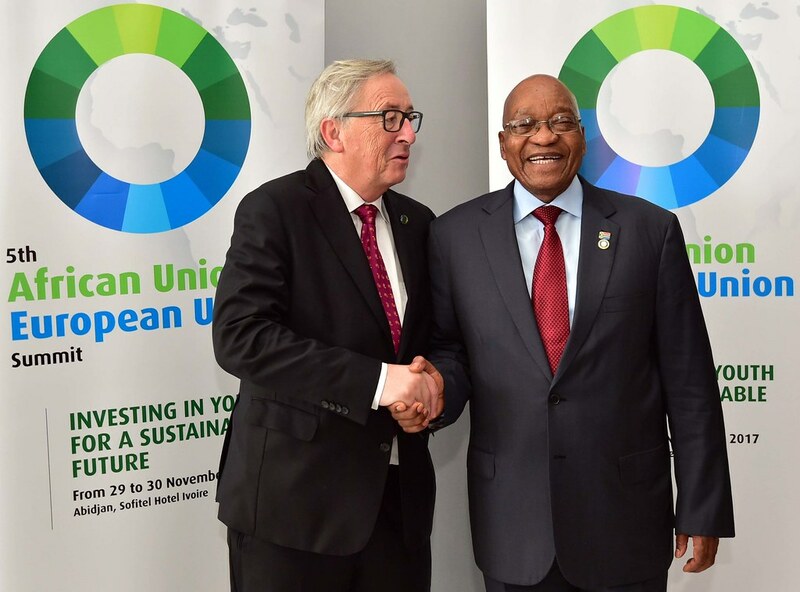 The European Commission President has proposed a new alliance with Africa to create up to 10 million jobs in Africa through a free-trade agreement that would counter China’s influence in the region.